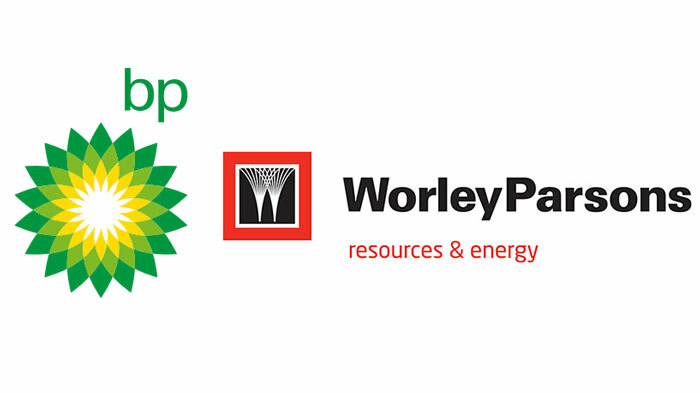 BP Oil New Zealand Limited has entered into a joint venture with Australian engineering service provider WorleyParsons, with WorleyParsons taking a 50% shareholding in the established entity New Zealand Oil Services Limited (NZOSL). Under the joint venture agreement, New Zealand Oil Services has been awarded a Terminal Services Agreement for the operation of BP’s seven bulk fuel storage, handling and distribution facilities in New Zealand. WorleyParsons also becomes New Zealand Oil Services’ preferred contractor to deliver engineering, project delivery and asset management services. “This contract demonstrates the synergies following our acquisition of AFW UK Oil & Gas Limited in 2017. It builds upon our established relationship with BP and utilises WorleyParsons’ MMO expertise and capability,” said Andrew Wood, WorleyParsons CEO. NZOSL is an energy storage terminals operator, which provides services to its shareholders – BP Oil and Z Energy. NZOSL performs functions similar to external service providers of a logistics nature, plus a range of additional engineering services. NZOSL was incorporated in March 1999, and formed as an asset and as an operational joint venture between BP, Mobil and Shell. Over the years this has changed with Mobil leaving in the early 2000’s and Shell being sold and Z Energy being formed in 2012.